Caleb Fentress struggles to meet the demands of his curriculum as a student at Harrison University, in Wash., D.C. Through the efforts of his teachers, friends and achievements of architectural great Julian Abele, he grows in confidence. 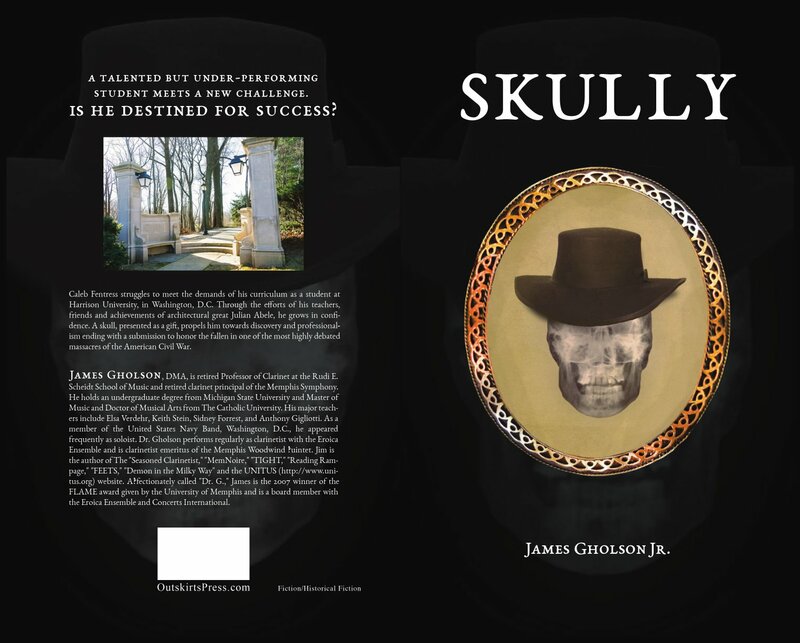 A skull presented as a gift, propels him towards discovery and professionalism ending with a submission to honor the fallen one of the most highly debated massacres of the American Civil War. "The Seasoned Clarinetist" James Gholson, Jr.